Get Your Tickets and Save the Date for PETA’s Rak of Aegis Season 6! You’ve probably sung to the tune of Basang-Basa sa Ulan, Sinta or Luha. Either way, why not hear these Aegis songs and enjoy so much more on stage? 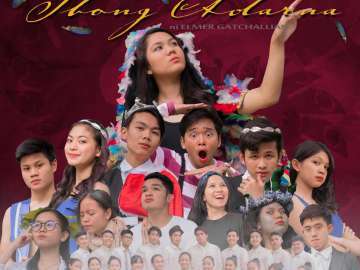 Laugh, be entertained and witness undertones of significant social issues through the showcase of today’s excellent musical theater artists. 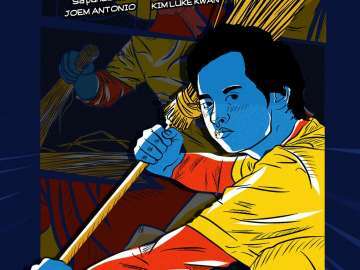 Now on its 6th season, PETA’s Rak of Aegis will be shown on June 20th to September 2nd, 2018. Show hours will be at 3:00 pm and 8:00 pm. The Philippine Educational Theater Association (PETA) recently held a Press Conference last May 22nd at its very own stage in Sunnyside Drive, New Manila. 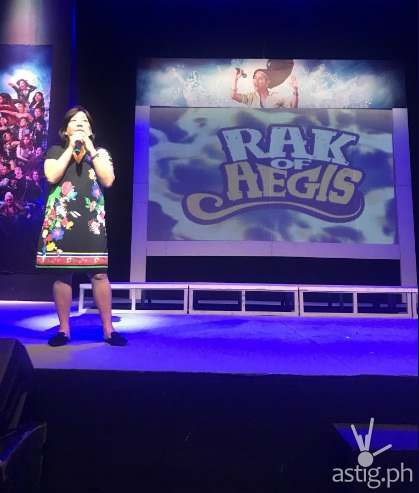 They officially announced the showing of Rak of Aegis, and even included a sneak peak of what to expect during its 6th season. 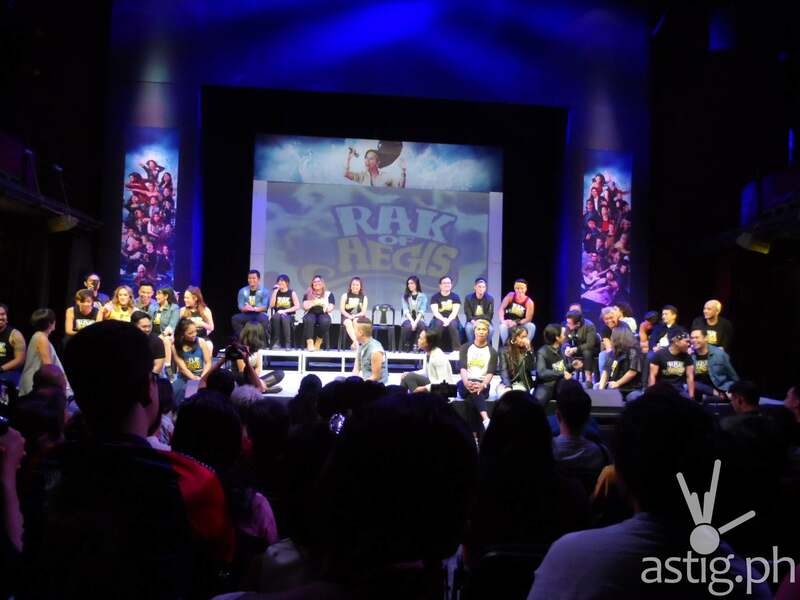 They started with a 15-minute live snippet of the show before Director, Maribel Legarda officially opened the conference, followed by a lighthearted Q&A session which included the show’s cast. 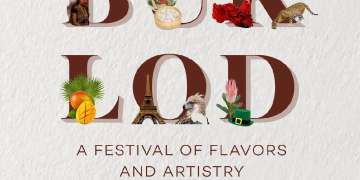 This event also featured their newly acquired performers, the winners of Hu Got Talent just last March of 2018. Rak of Aegis never fails to keep surprising its audiences, as it gives a fresh take on Aegis ballads which most Filipinos hear in videokes. 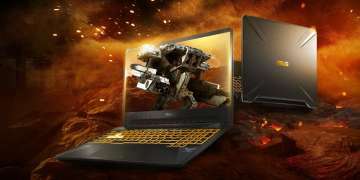 It continues to update, even re-invent itself and this year is no different. You’ll hear fuller voices and laugh at timely, witty lines that tickle your funny bones. You can feast your eyes on the stage presence, lively energies and power vocal prowess of the show’s artists. 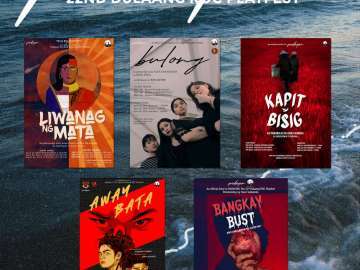 The audience will be zooming in on Barangay Venizia – a town that’s in danger of literally and figuratively drowning in flood water. Residents seem to be adjusting fine to the changes over the past two months but in reality, its shoe-making ventures are threatened by imported brands and cheaply produced products in the market. The young Aileen seeks a solution by aspiring to be a YouTube discovery. She aims to be featured on the Ellen Degeneres show, which she hopes would give money as a way to help their flood-sunken town. In the midst of circumstances which included courtship, politics and corruption, Aileen and her YouTube videos become famous leading her to have a concert in Venizia. This newfound fame became the town’s stepping stone to selling novelty items among other trendy yet superficial goods. However it seems the whole of Barangay Venizia has become quite drunk with fame that they forget what matters most. How will they overcome all this confusion and once again, find the values they used to stand for? 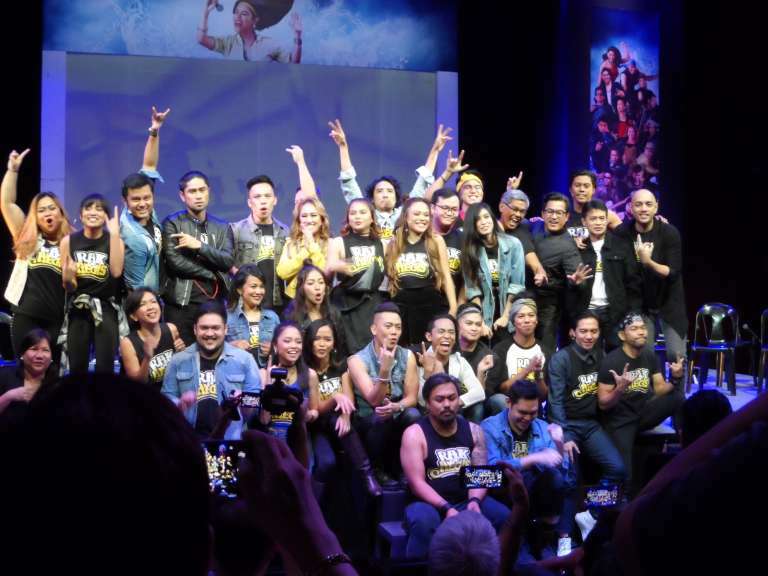 Now on its 6th season, Writer Liza Magtoto explains how Rak of Aegis continues to stay relevant to its audience. The idea of resilience despite typhoons, floods and strife stay consistent in the lives of many Filipinos. Director Maribel Legarda also recalled how the show’s idea started as a joke. If Westerners have the Rock of Ages, we too have our very own Rak of Aegis. Amazingly, the performers’ flexibility in adapting to last-minute show changes bring in more flavor to the delight of audiences. 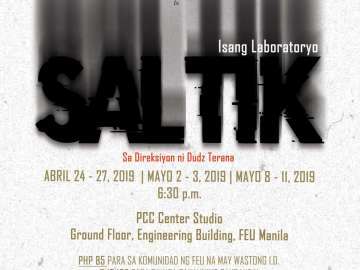 This show is a powerhouse as it showcases Issay Alvarez-Seña, OJ Mariano, Kakai Bautista, Myke Salomon, Robert Seña, Pepe Herrera, Renz Verano and many others. 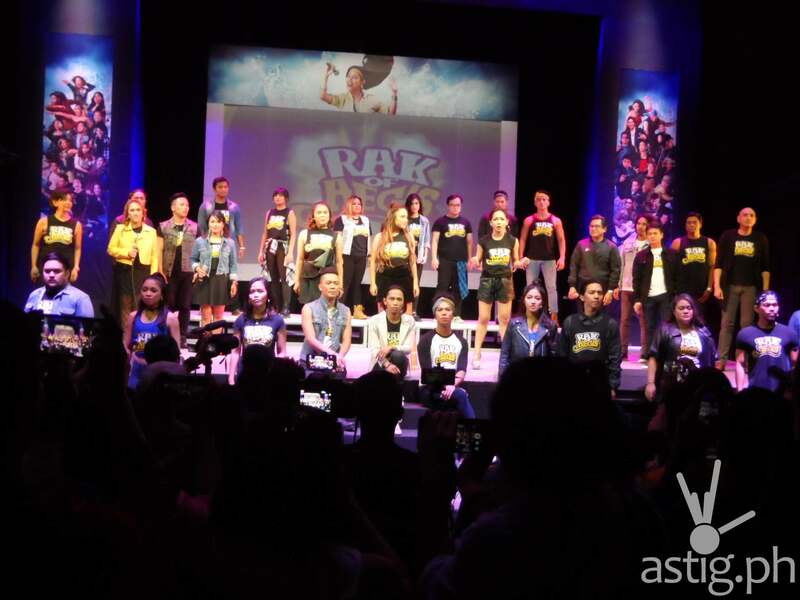 Their latest addition of Rakstars from Hu Got Talent include Shaira Opsimar, Princess Virea, Kent Pontivedra, Adrian LIndayag, Remus Villanueva, Marielle Mamaclay, Crystal Paras, Gil Aguedan and Matel Patayon. 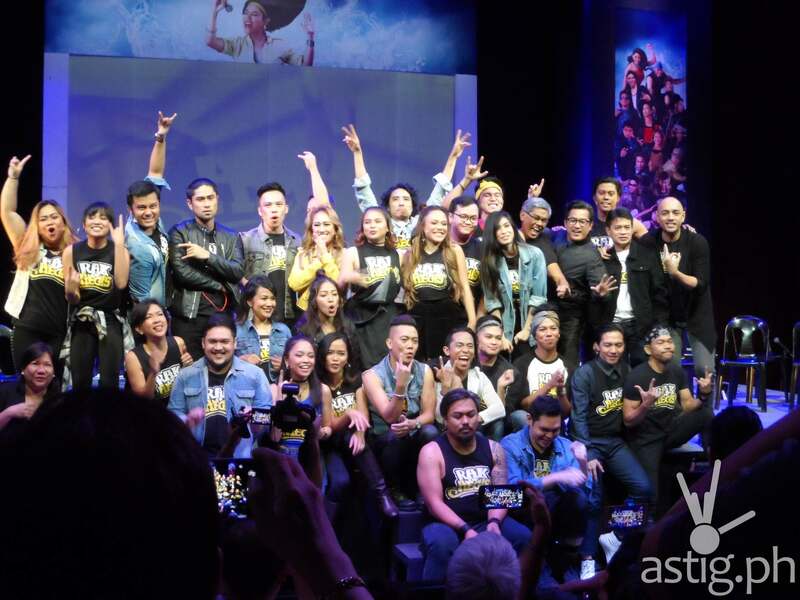 Whether it’ll be your first time to catch the show or you’ve already watched it a few times, you’ll definitely be blown away the show’s choral harmonies, high-powered Filipino rock music and world-class talents. 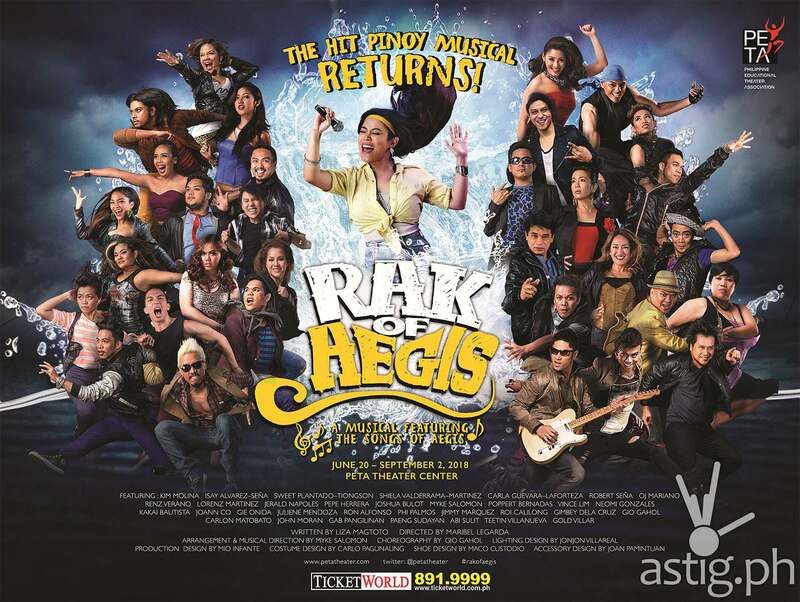 Book your tickets to see Rak of Aegis today. Reserve your seats at Ticket World via www.ticketworld.cpm.ph or calling 891.9999 for more details.